Pioneer Works is a venue known for its creative atmosphere and inspired events, and after the fabulous welcome dinner at the Whitney Museum it was the perfect location to continue T+S’ artistic and inspired weekend. A gorgeous ceremony and intimate cocktail hour kicked off the beautiful night. And every beautiful moment was captured by Redfield Photography so as not to forget a second! After the ceremony and cocktail hour, the fabulous affair continued amidst the gorgeous brick walls of the creative space. Designs by Ahn thrilled us with their captivating floral designs, yet again. Vibrant red hues in the bouquet and ceremony arch created a romantic tone that continued throughout the night. Rich green moss and layered candlelight lined the wooden tables of the reception, while pops of greenery throughout the space added the perfect touch. The night was an absolute culinary delight. During cocktail hour, guests were treated with fresh lobster rolls from Luke’s Lobster food truck. So delish! Later in the evening, Roberta’s Pizza provided a family style feast that brought everyone closer together. Momofuku Milk Bar then wowed with a six-tier funfetti masterpiece. And Coolhaus ice cream truck gave those late night party animals a sweet treat to cap off the evening. Starling on Bond provided a neon heart that was a focal point of fun and starred in the neon dance party. It was such an incredible night of love! We were thrilled to be a part of their gorgeous weekend, from start to finish! 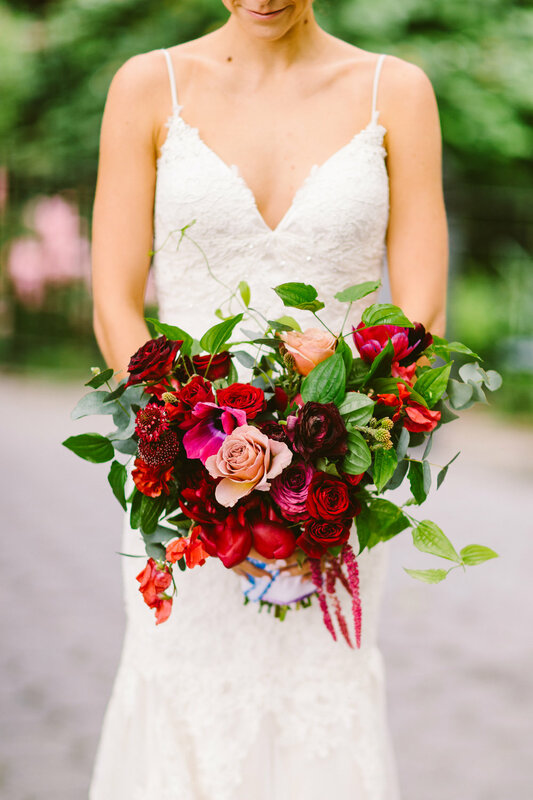 Brooklyn wedding designer Jove Meyer Events, specializes in crafting personalized weddings that are a reflection of the couples' style, personality and relationship. 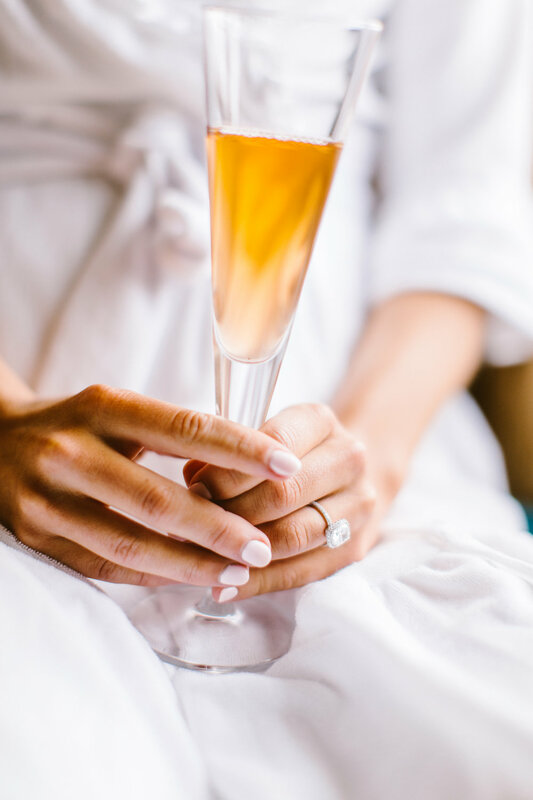 Brooklyn wedding designer Jove Meyer believes in a relaxed approach when guiding couples through the design process, creating an enjoyable and stress-free experience.